The Consumer Financial Protection Bureau (CFPB) is set to launch a closer examination of non-bank auto loans in an effort to crack down on illegal practices. The CFPB was created in 2010 with the goal of scrutinizing the lending market to avoid a repeat of the subprime mortgage crisis. On September 15 the agency said that, since its foundation, 15 million consumers have recovered $4.7 billion that had been lost to dealer markup. 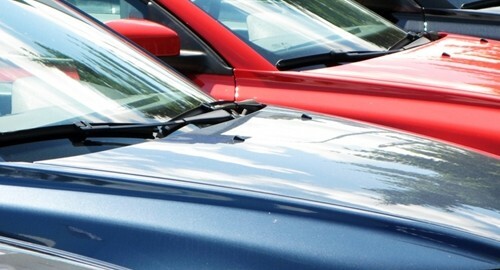 With the housing market firmly on the path to recovery, the CFPB is turning its attention to auto loans. As this blog has mentioned, the sector has drawn attention recently due to reports that borrowers with less than stellar credit scores are easily being awarded auto loans. Although experts and regulators alike have made a point of dispelling fears that the next bubble could be forming, the CFPB has nevertheless seen fit to expand its supervision. According to the Federal Reserve Bank of New York, slightly more than half of auto loans ($187 billion out of a total $355 billion) are not in the hands of banks. Most of these loans come from the automakers' own financial branches, with Ford Motor Company's auto finance unit being the largest for an American manufacturer. Japanese automakers Honda, Nissan and Toyota will also be examined for the first time in this country. Auto loan amortization software helps simplify the lending process. By entering a potential borrower's credit information into an amortization calculator, lenders can gauge risks and set up automated payment schedules. The software also provides reports and ensures the safety of sensitive financial data.